Actress Patricia Heaton’s publicly pro-life stance is a rarity in Hollywood, especially considering the frequency with which she voices her views on abortion. But the star of TV’s “Everybody Loves Raymond” and “The Middle” said becoming a mom just made it something she feels she needs to speak out about. Despite having no qualms about sharing her pro-life views, Heaton, who also speaks openly about her Christianity, said it’s important to approach the issue with compassion. The actress, who stars in the upcoming film, “Moms’ Night Out,” also addressed the nature of media and how an entertainer’s comments about controversial issues sometimes end up becoming fodder for television news networks and commentators alike. She said these outlets end up taking something a performer says and running with it. For Heaton, it’s all about picking and choosing when it’s appropriate to speak up. She also noted that one’s politics can easily be fused to his or her public persona and career — a development that can alienate audience members. “I think you really have to pick your battles and I think you can do so much more as an actor through your creative work than just spouting off your opinions,” she added. 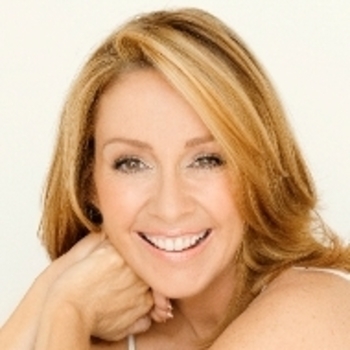 For more information on how to book Patricia Heaton for your next event, visit premierespeakers.com/patricia_heaton.